Learn how to Download Instagram Photos And Videos On Android 2018: As we all know that Instagram is the fastest growing social platform that allows sharing photos and videos, but this doesn’t come up with a download option. So we are going to show you methods by which you can easily download Instagram Photos and Videos. Instagram is the fastest growing social platform that allows you to share your photos and videos. Everyone wants to know how to download Instagram photos & videos 2018. 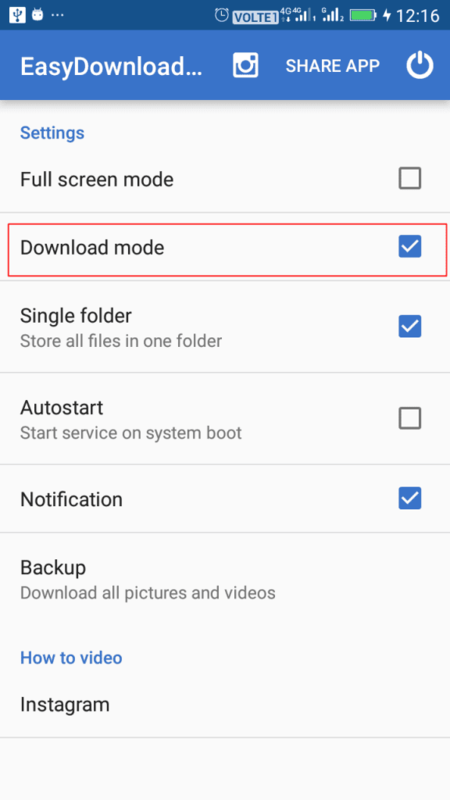 So, here is the method to download Instagram photos and videos on your Android device. Instagram allows you only to watch videos and photos but does not permit you to download them. So, it creates a big problem if you want to download Instagram photos and videos. Hence, if you are searching for how to download Instagram videos and photos? then you are at right place. There are many apps available for Android to download Instagram photos and videos. However, the question arises that which one is the best application to download photos and videos? Here I’m going to share the top two apps to download Instagram photos and videos. Step 1. First of all, download the Instagetter and install it your Android device. Step 2. Now open your Instagram app and open the video/photo which you want to download. 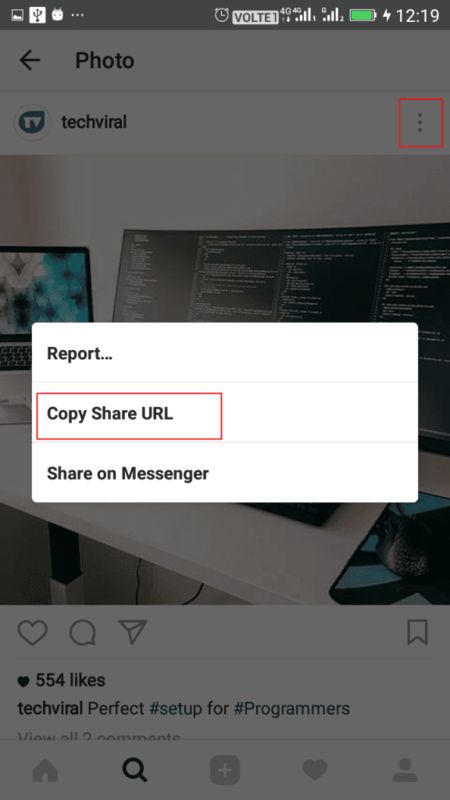 Now you have to copy the URL of the Instagram videos/photo which you want to download. For this click on right corner button as shown in below screenshot and the copy share URL. Step 3. Now just open the Instagetter app and paste the copied URL into the app. Step 4. The app will check the URL and open the thumbnail of the valid video or photo. Step 5. Now tap on download to start download Instagram photos and videos on Android. InstaSave allows you to download Instagram photos to your device memory, allowing you to see them anytime, anywhere. Let’s know how to use Instasave. Step 1. 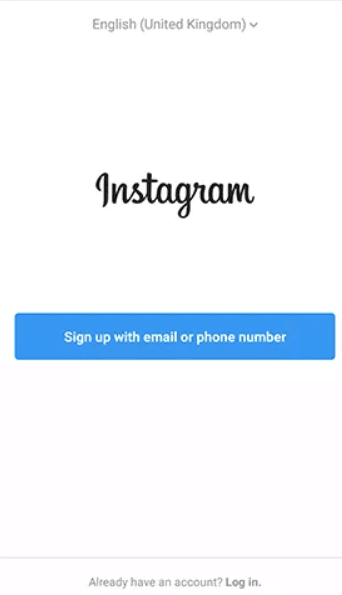 You need to download Instasave and sign in with your Instagram account. You need to find an image that you want to save. Step 2. 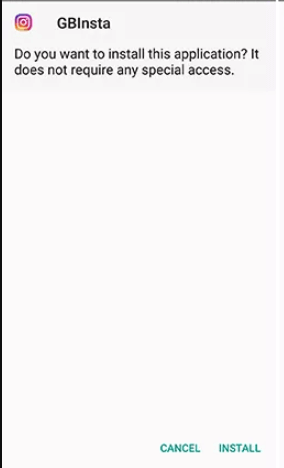 Now click on the save button which is located on the top right of the screen. That’s it, you can now see your saved photos in your Gallery. This is the easiest method out there if you want to save any Instagram photos. 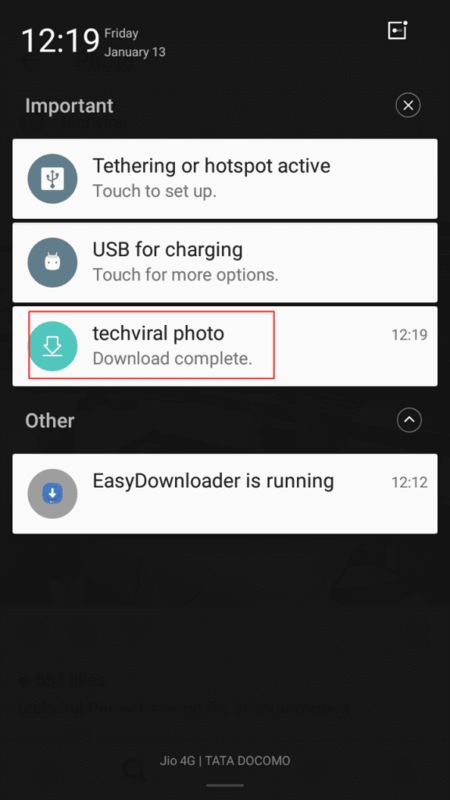 This is the easiest method to download Instagram photos directly on your android smartphone. This app has the potential to save pictures and videos from public Instagram profiles. Let’s know how to use it. Step 3. Now simply minimize the app and open your Instagram app and go to the profile whose photo you want to download. Step 5. Now open your notification shutter and you will see your photo was downloaded. It is the easiest way to download Instagram images directly on your Android smartphone. Well, this is one of the best Instagram apps you can have on your Android smartphone. 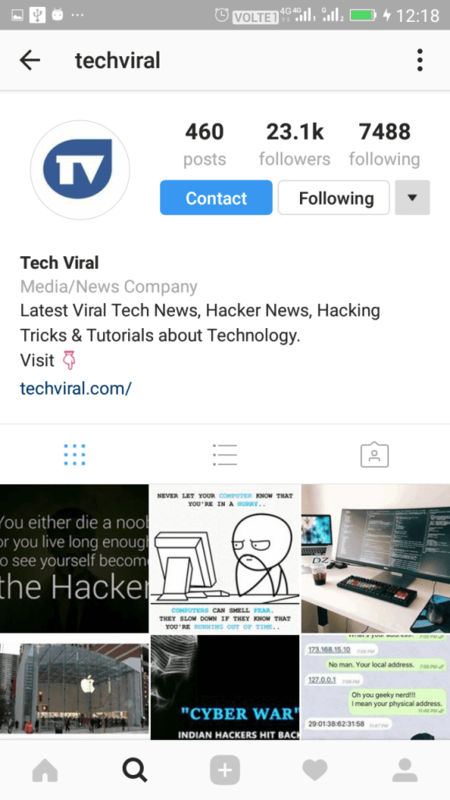 The best thing about this app is that it allows a user to download images, stories, and videos from the Instagram itself. We have also composed an article on how to use GB Instagram Apk on your Android smartphone. Step 1. First of all, you need to download and install GB Instagram on your Android smartphone. Once downloaded you need to enable the Unknown sources. Step 2. 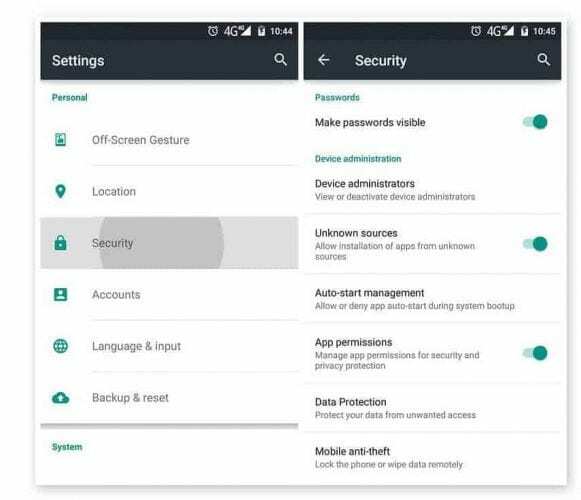 Now you need to visit Settings > Security > Unknown sources. Here enable the Unknown sources. Step 3. Now you need to browse to the folder where you have saved GB Instagram APK and install it. Step 4. Now you need to open the app and you need to login to your Instagram account. That’s it, you are done! This is how you can GB Instagram on your Android smartphone. With the help of this awesome Android app, you can download Instagram Photos and Videos at ease. There are some similar apps available in the play store to download Instagram photos and videos 2018 on your Android, but Instagetter and InstaSave are best amongst all. Now you can download your desired photos and videos from Instagram by using these two apps. Hope you like the post. Share it with your friends too!